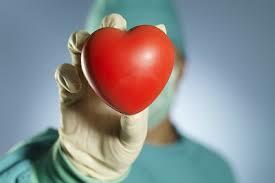 “The human heart, at whatever age, opens only to the heart that opens in return.” Maria Edgeworth. Thus, there are many writings surrounding the mysterious stirrings of the human heart. In a national news covered story, Ava Kaufman on her birthday, 10 years ago, received the gift of life, the heart of a 17-year-old male donor. Ava like most women thought fairy tales true and based her life as such, holding her own as a touring professional dancer for R&B vocalist Gloria Gaynor, mother to a daughter and wife. 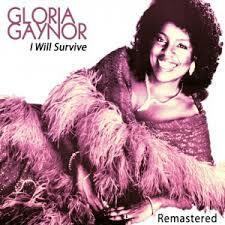 Gaynor’s song, “I Will Survive”, held none truer than to the life of Ava Kaufman. As secure as one’s life could be, one could say that Ava had it all. 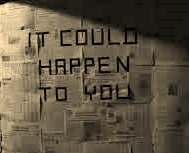 As real as any scene in modern day horror, suddenly and appearing out of nowhere, and as if waiting for an unwilling victim who was ready to die, Ava contracted Dermatomyositis a rare auto immune disease a connective tissue which destroys muscles,. The disease is frequent affects the skin, muscles, and is a systemic disorder. In its wake, it eventually can debilitate the esophagus, joints, heart, and lungs. As Ava’s condition continued to advance and misdiagnosed eventually all of the muscles developed during her years of dancing, were no longer operable. After three months of complaining to her dermatologist and discovering that she had ongoing itching around shins, fingers, back and eyelids to contend with, her weight shifted from a small 105 to 200 lbs, her body no fully invaded had completely shut down. While on her way to a doctor’s appointment Ava, fell unconscious, and had to be rushed to Cedars Sinai a non-profit Medical Center. 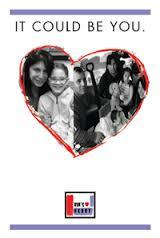 Within hours after her arrival, Ava needed life support, an LAVD, a pump and an ECMO machine. The machines used in medical centers for transplants are very necessary, as the recipient’s first step is to stay close to the transplant center. These machines are the LVAD (left ventricular system assist device), the TAH (total artificial heart), the Berlin Heart (the ventricular system for children), and the ECMO (extracorporeal membrane oxygenation machine for lungs (enables those waiting on list to have a bridge to transplant). With courage and a spirit as bright as the sun, Ava who had no medical experience, and had never studied medicine, began volunteering at Cedars eventually offering advice, emotional support and sharing her own personal journey with families of donors, those waiting to receive donor hearts, and those who are transitioning back to their homes and into their new lifestyle. 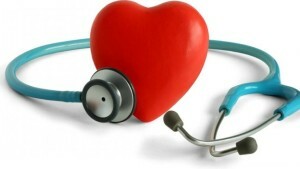 In this interview, Ava explained how challenging it is to make the adjustment and that in many cases, patients have adverse reactions to anti-rejection medicines, artificial hearts, donor hearts, some have to wait days months and years on an artificial heart before acquiring a donor, and many may even die while they are waiting. Finances for pre-transplant, post-transplant and after care including meds and other clinical needs; including transplantations, are often challenges for families with low incomes. In addition, hearts and lungs are often a dual operation and require an entirely different set of risk and financial obligations. The Ava’s Heart Foundation has made heart transplants a national attention grabber having survived her own near death experience. 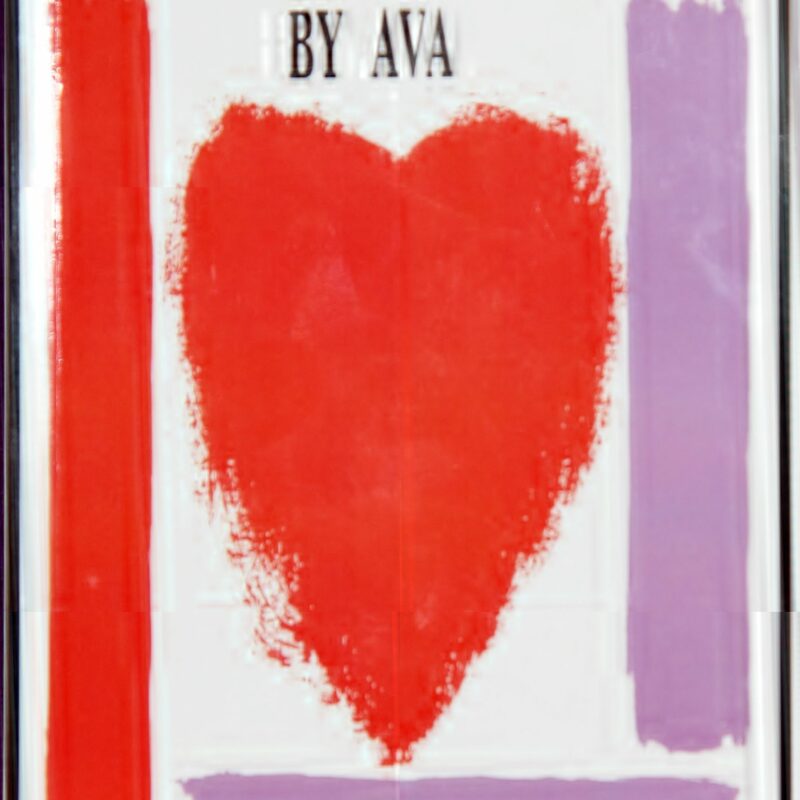 It is that experience and those of her patients that inspired her to write, “The Transplant Journey by Ava.” “The Transplant Journey” is a compilation, of the true accounts of the experiences of Ava’s own transplant and those of the patients and families helped by Ava’s Heart. 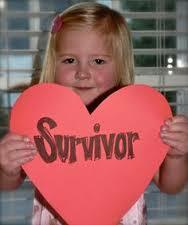 In November 2011 Ava’s Heart opened their doors and have since helped over 100 families transplant. Cedars Sinai and UCLA are easily accessible and facilitate 74% of the transplants for those who live in the Southern California area. Arizona, California, Utah, Nevada, New Mexico handle 83% and are collectively known as UNOS Region 5. Fortunately, the best transplantation centers the US are located here in Southern California. In 2014, an estimated 22 plus people die each day waiting for donors as for them donors are the key to their sustaining life. Ava is constantly sought after to provide non-medical services. Calls like the one from a Blue Cross worker requesting help are not uncommon. One such call from Blue Cross requested Ava to provide non-medical services for a family of six, who even with insurance were financially devastated. The worker after searching the internet for organizations that could help with non-medical services only found Ava’s Heart. Presently, Ava’s Heart Foundation is the only foundation offering non-medical services that insurance companies do not cover to transplant patients and their families. The goal is to have national transplantation centers that in conjunction with local health care support teams can help to facilitate transplantations and help to increase outreach to potential donors. 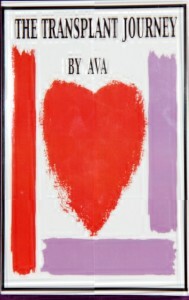 For anyone wanting to participate and become involved with the movement to help Ava’s Heart continue to provide non-medical services for patients and their families, please go to your local DMV or to www.DonateLife.net and to www.AvasHeart.org. Email:info@AvasHeart.org.